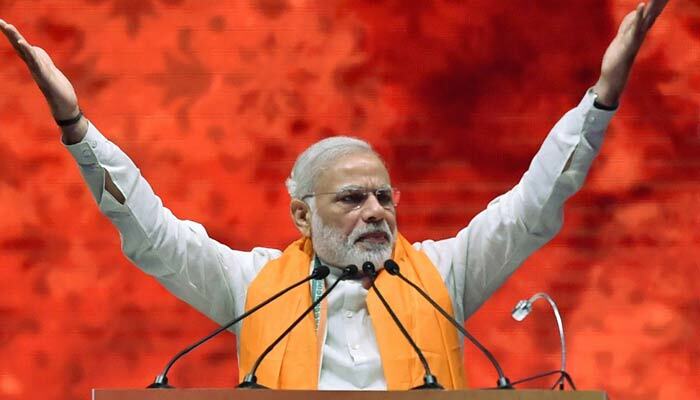 Modi says SP, BSP, Cong will get electric shocks after poll results out. 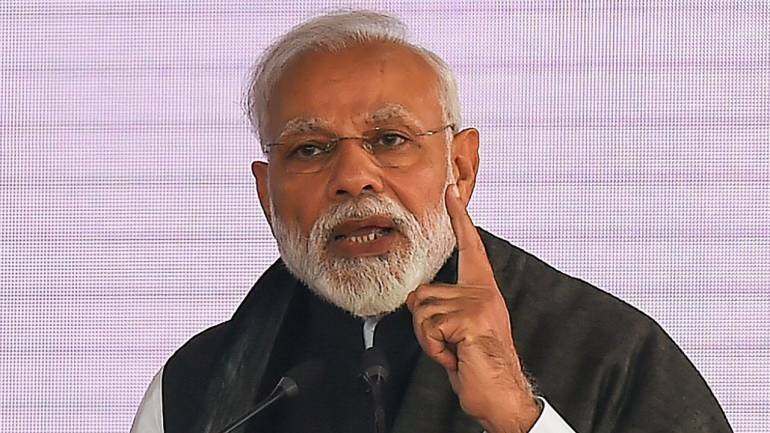 Mirzapur (UP), Mar 3: With the high-stake UP assembly elections drawing to a close, Prime Minister Narendra Modi on Friday said SP, BSP and Congress would get electric shocks on March 11 after declaration of the poll results. 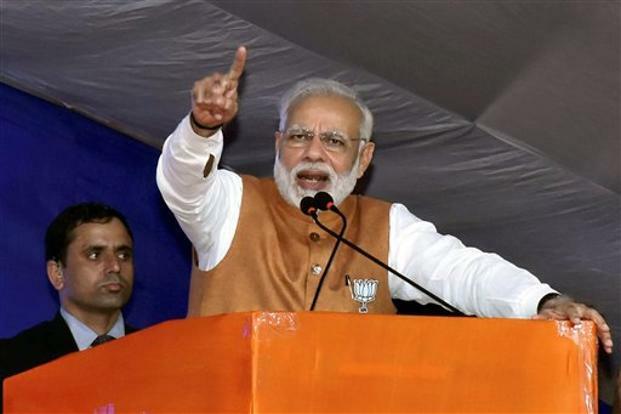 Modi's remarks at an election rally here in the backward eastern region of Uttar Pradesh came amid war of words on supply of electricity in the state. 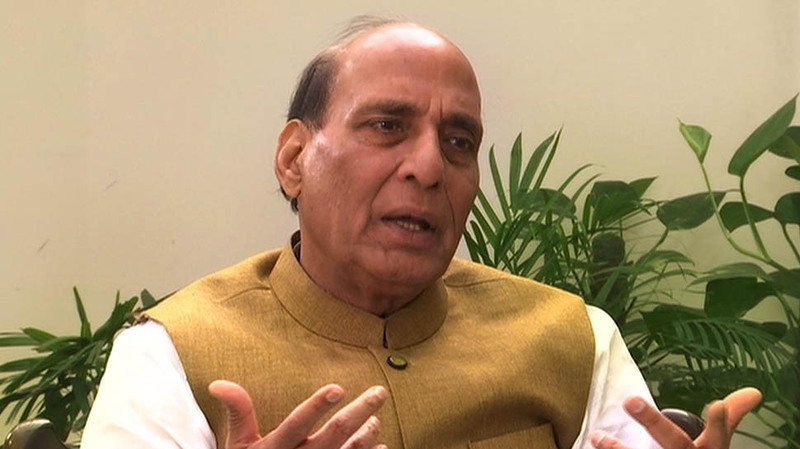 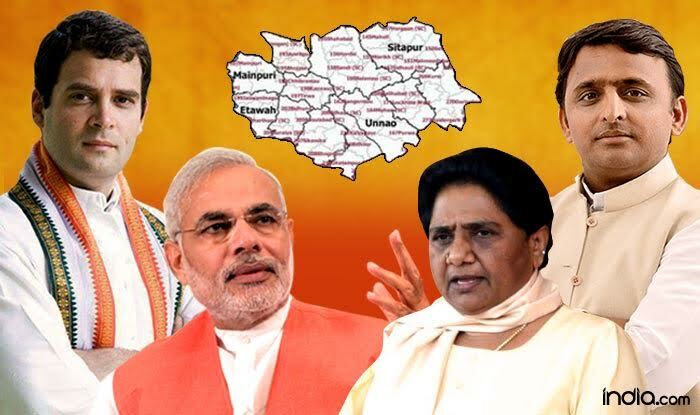 'On March 11, elections results will give electric current to SP, BSP and Congress,' he said. 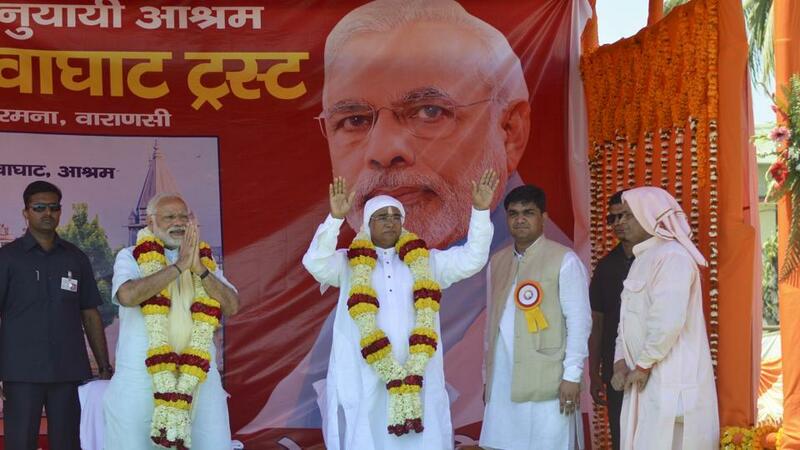 'Akhilesh has dared me to touch electric wire to find out whether power is really there or not. 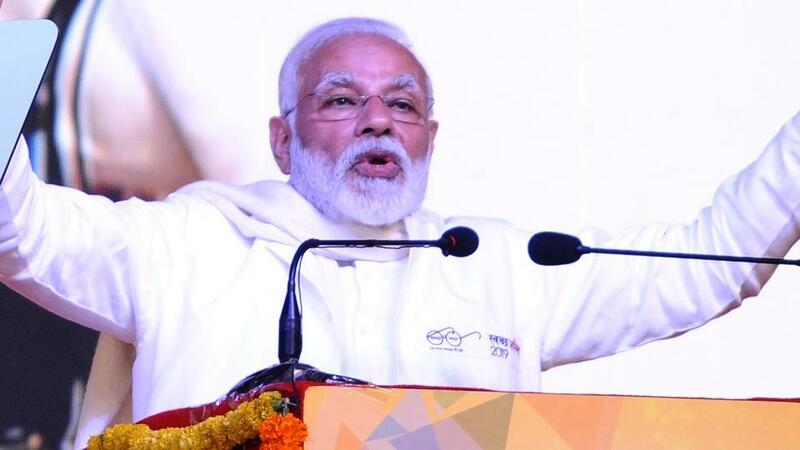 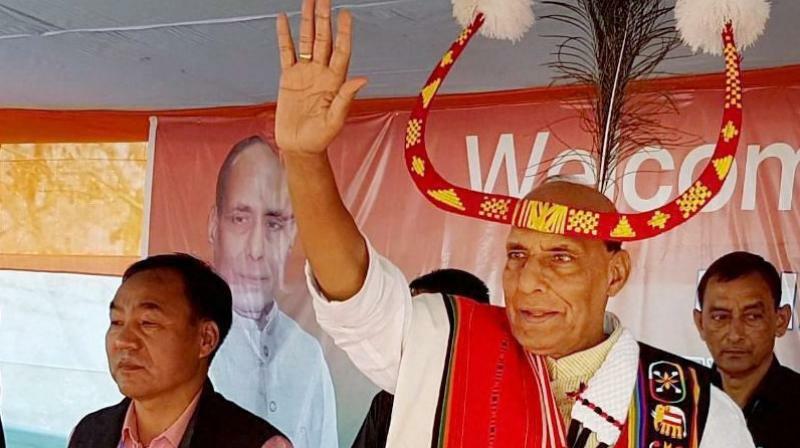 His new friend Rahul Gandhi during his khaat sabha at Madihan in Mirzapur, however, had touched the wire and told his party leader Ghulam Nabi Azad that there was nothing to worry as there is no power in the line,' Modi recalled. 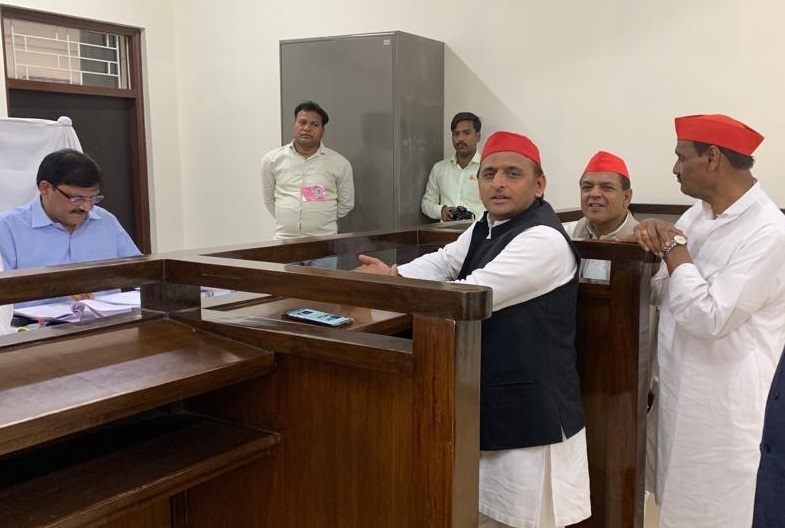 'This is the acceptance of your new friend. 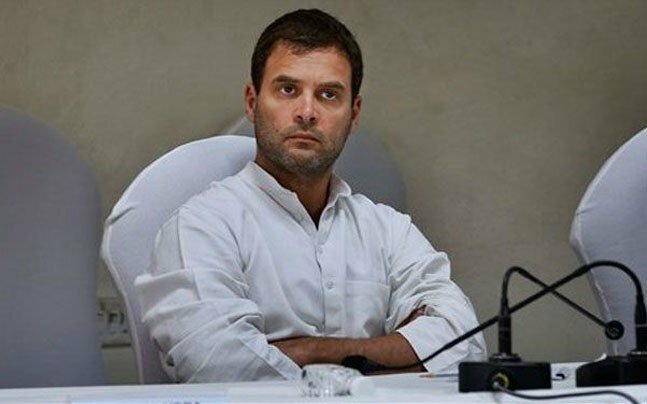 Do I need touch the wires any more? 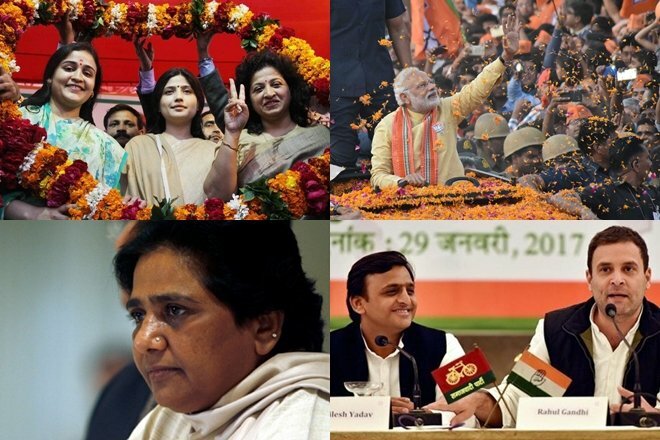 ... Akhileshji now people have spread such a current that will give shocks to SP, BSP and Congress on March 11,' he said. 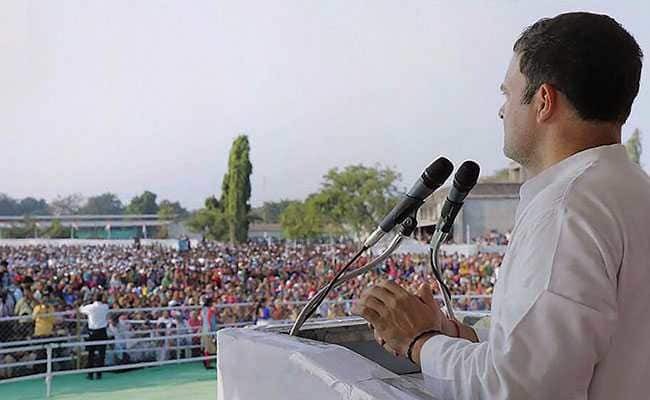 Modi said during Rahul's 'khaat sabha' people had taken away 'khats' as they knew the cots belonged to them and now the same people will ensure the defeat of Congress. 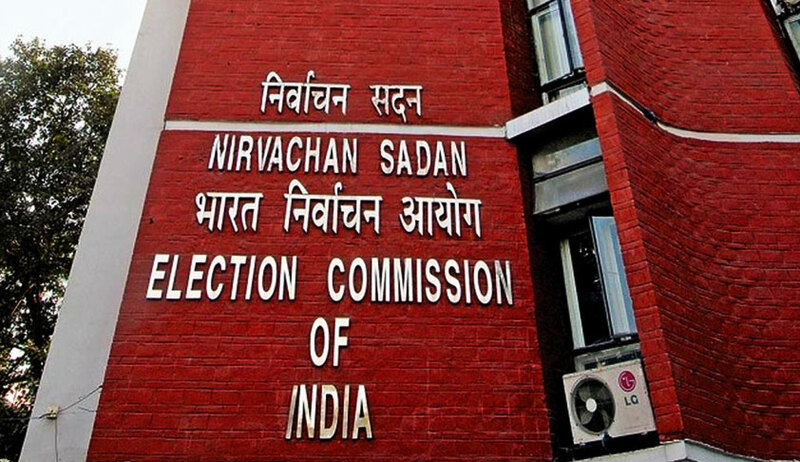 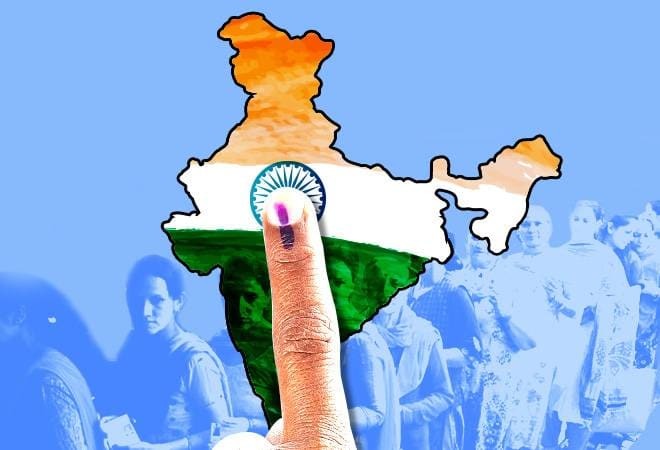 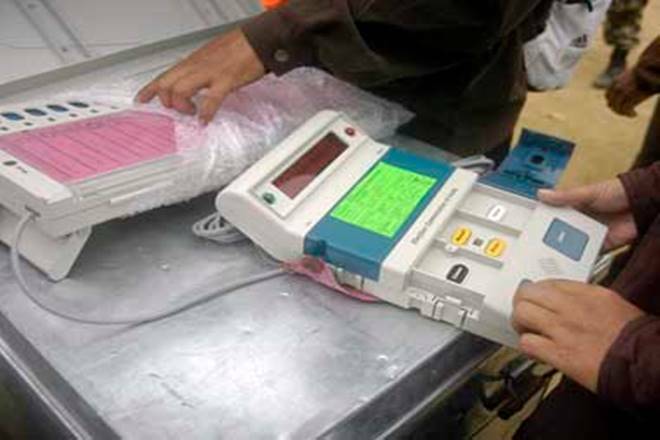 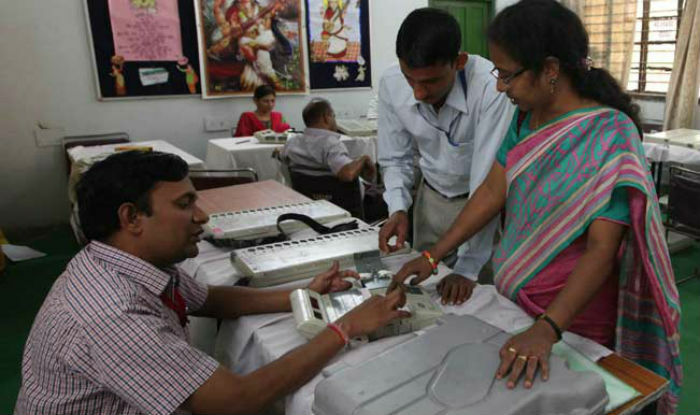 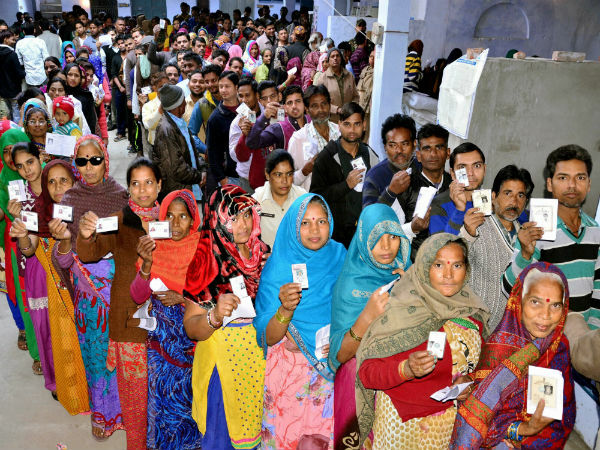 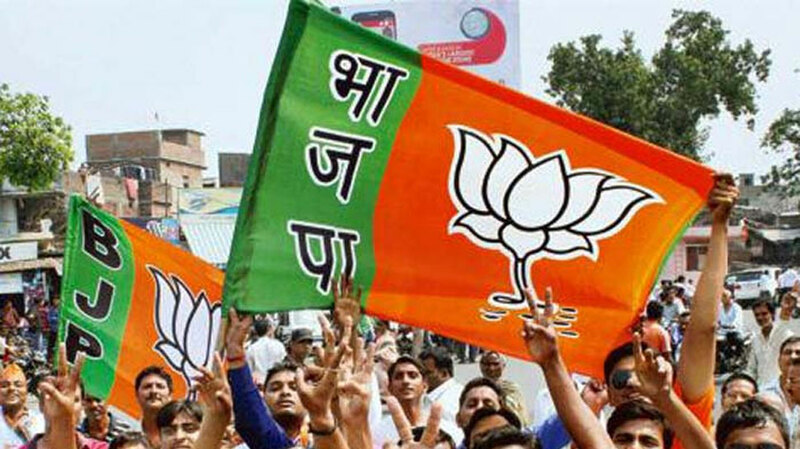 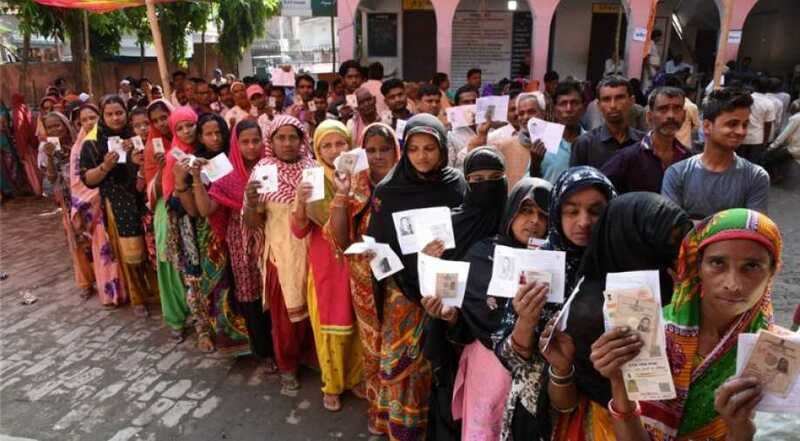 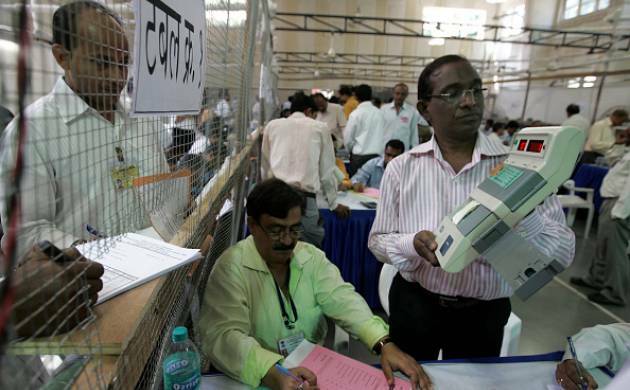 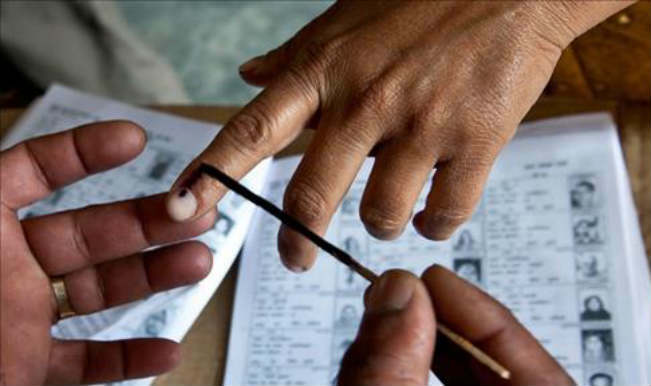 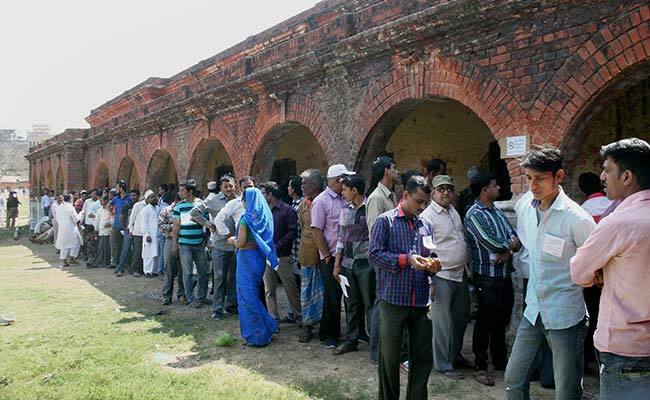 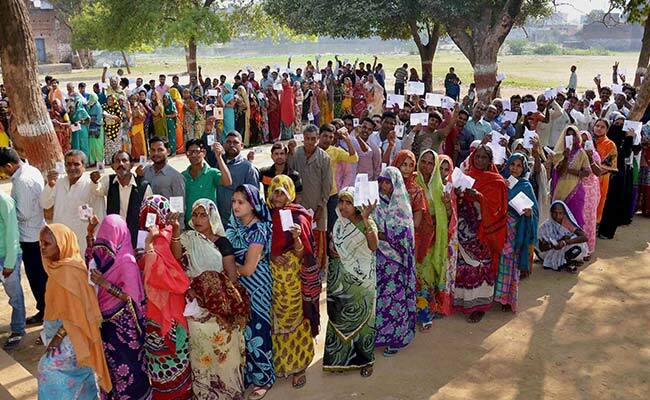 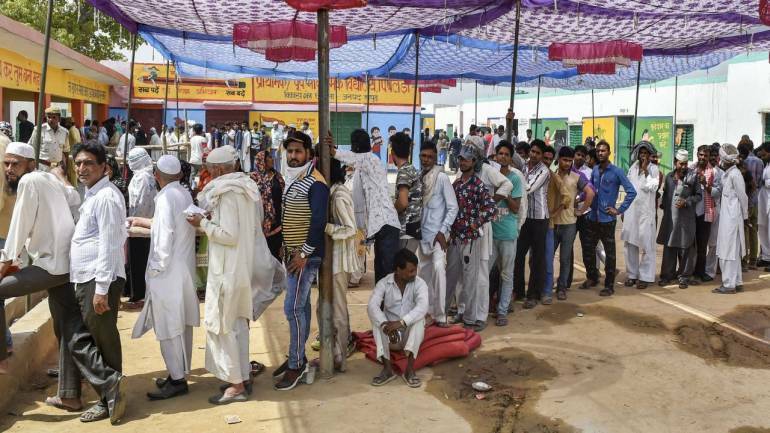 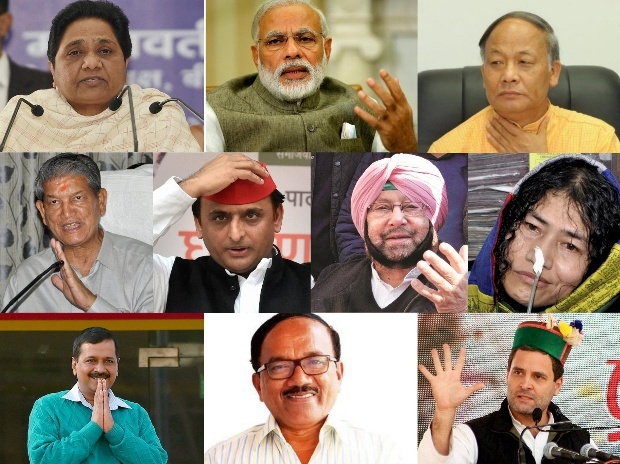 The sixth phase of polling in Uttar Pradesh is to be held tomorrow and the last phase is on March 8.